As much as I love The Office's intro, it does slow down marathons a bit. 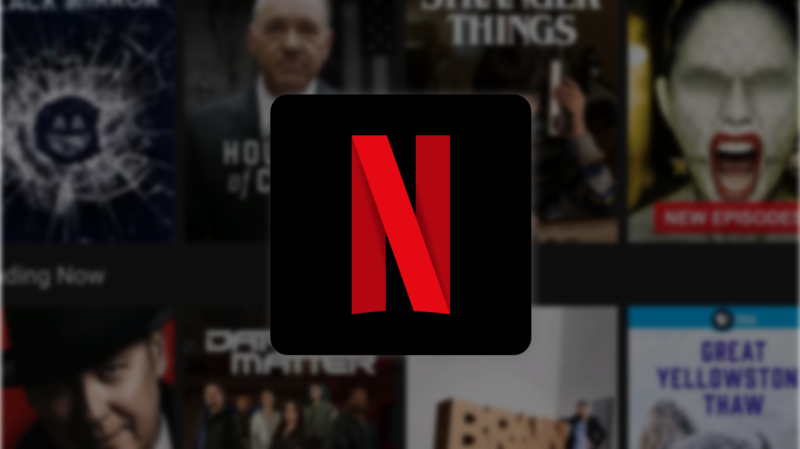 Netflix introduced the ability to skip TV intros last year, but the feature didn't work while using a Chromecast or similar device. Thankfully, that has finally been fixed, so you can save precious seconds on your next BoJack Horseman marathon.